This is timed quest and your mission is to raise ‘The Little Rebel Turkey’. You need to convince this ‘Little Rebel Turkey’ to make your farm its home. You have to ask your FarmVille2 neighbors to collect 5 Cakeboxes. It requires you to harvest 70 strawberries which take 24 hours to grow. 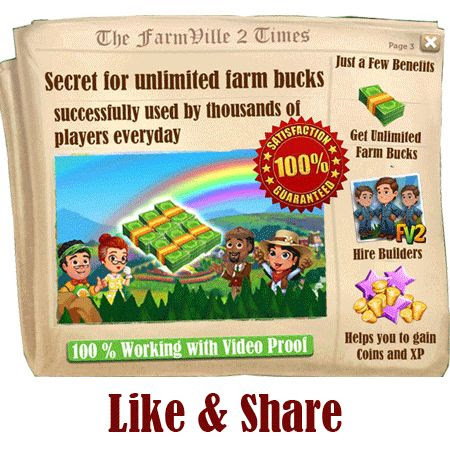 There is a trick we have posted earlier to get 24-hour crop to grow in a minute, through which you can get your strawberries in one day if you have good number of supporting FarmVille2 Neighbors. But yes you will need lots of water if you want to finish this early. You can Download FarmVille2 Cheat for unlimited water free and it does not need any surveys to get the download link. Click here to download FarmVille2 Cheat for water . You also need to craft 5 ‘powdered sugars’ in FarmVille2 kitchen. Each powered sugar needs 3 ‘sugar’ and 2 ‘wheat flour’. So, in total you need 15 ‘sugar’ and 40 ‘wheat’ to complete this craft. You can either ask you FarmVille2 Neighbors for Sugar or you can buy it with ‘FarmVille2 Bucks’. 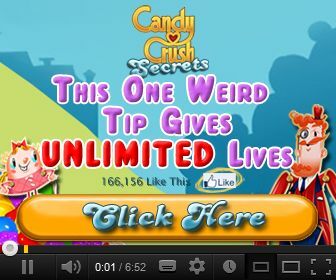 To get 1 x 2 sugar pack free click here. After Completing the quest Little Rebel Turkey is ready to call your farm home, but you need to feed ‘little turkey’ 6 bottles of milk to grow adult. Thanks for the guide guys..